I’ve been thinking about the things that make my home cozy or Hygge. One definite thing is burning beeswax tapers every evening at dinner. 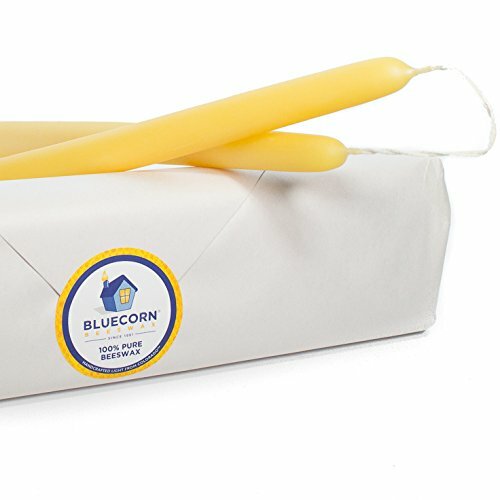 This is a throwback to our Waldorf days where they use beeswax candles, beeswax crayons etc as it is beautiful and natural. These are the ones I use. Another thing is using fairy lights / twinkly lights year round. I’m really into those strands of tiny led lights that are battery operated. I have 3-4 strands all over but the look especially nice in plants. This picture doesn’t really capture how pretty it looks but you get the idea. Tonight is the last night of Hanukkah and I’m making latkes again and I’ll roast a chicken too. Today is a gym day and then just tidying around the house what needs to be done. The coming week is the kitchen zone so I’ll do that tomorrow. I’m done with Christmas stuff so that’s good. For Christmas dinner, I’ve planned lasagna and manicotti ( vegetarian). The lasagna is done and in the freezer. Plus I’ll make an antipasto plate up and we’ll have some garlic bread too. We’re not dessert eaters at all, but I may get a lemon cake from our local bakery. Lemon cake is my absolute favorite. Can you explain the cleaning zones? If you’ve already done this, can you please share a link to that post? It’s part of Flylady’s cleaning program. There are 5 zones and you do the one listed for the week. You can check out her website and then sign up to receive the email about which zone your’e in. I follow her zones but because my house is quite small and I’ve decluttered so much most zones only take me about 15 minutes except the kitchen. In the kitchen I wipe shelving, clean the stove really well, refrigerator and wipe fronts of the cabinet doors etc. This plus windows takes me close to an hour. Flylady really helped me when I had finished chemo and really could only manage 15 minute slots to do anything. I was trying to drink the FlyLady koolaid, but got so overwhelmed with the emails that I gave up. My takeaway was you can clean for 15 minutes and get a lot accomplished. I plan to try again during the summer. Hope my baseboards can wait, hahahaha. Yeah the emails are too much. I think you can subscribe to only certain ones. I just use the zones anymore anyway. Maybe get the book as it will tell youth same basics. I don’t know how much you need to declutter but when I started with her program the 15 minutes did really help. I just read your 2018 book list. I loved Walden on Wheels. I typically like adventure type books. Was “The Millionaire Next Door” the newer one? I’ve read the first one, but was thinking of reading “The Next Millionaire Next Door” (updated by his daughter). Quite sensible of you to always have candles going.